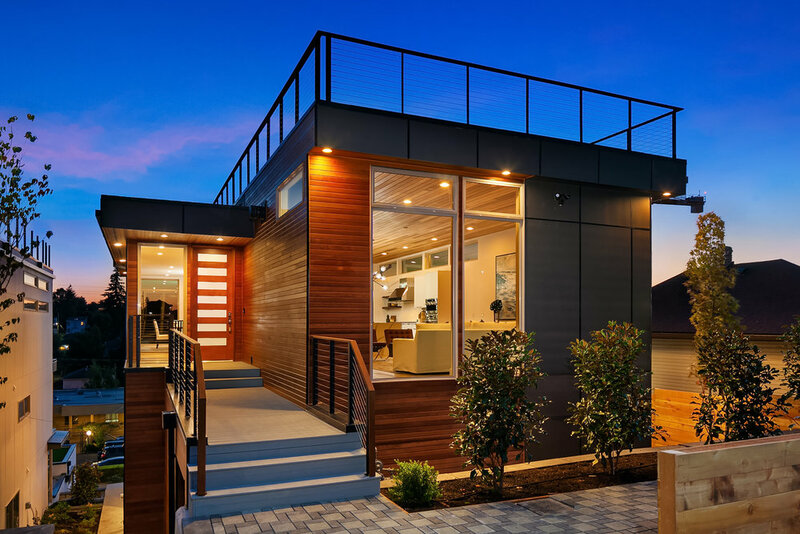 Breathtaking 4 bedroom 3.5 bathroom custom-built spec modern oasis in the heart of West Seattle. Open main floor with large living area + gourmet kitchen featuring oversized waterfall island + high-end stainless appliances. Stunning 1,787SF rooftop deck with expansive mountain + city views. Endless amenities nearby including Trader Joes, LA Fitness, Whole Foods (2019) + tons of highly-rated eateries, cafes + shops just blocks away. Fast freeway access to Downtown Seattle, I-5/99 + walking distance to multiple bus lines. 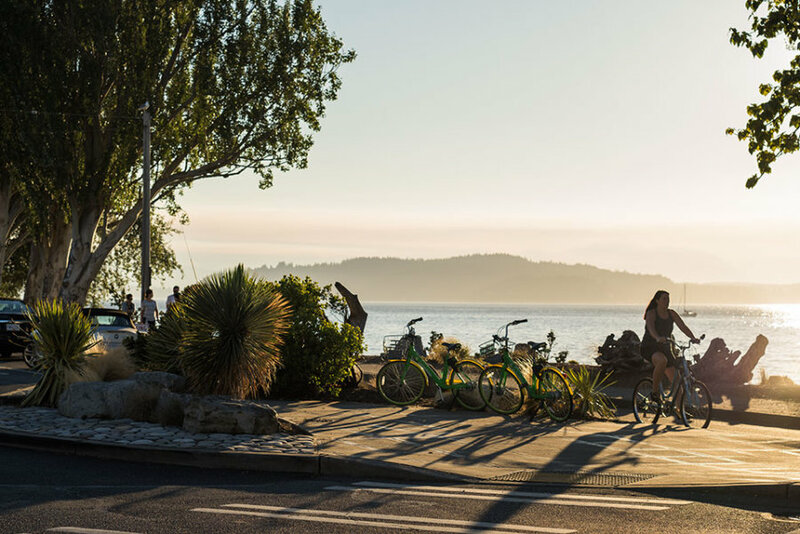 West Seattle is growing—but you can still get a yard, sidewalks out front, tree-lined streets, and an easy commute into the city. SeaTac Airport - 20 minutes by car | Downtown Seattle - 12 minutes by car | Mirosoft - 27 minutes by car | Snoqualmie Ski Resort - 60 minutes by car.